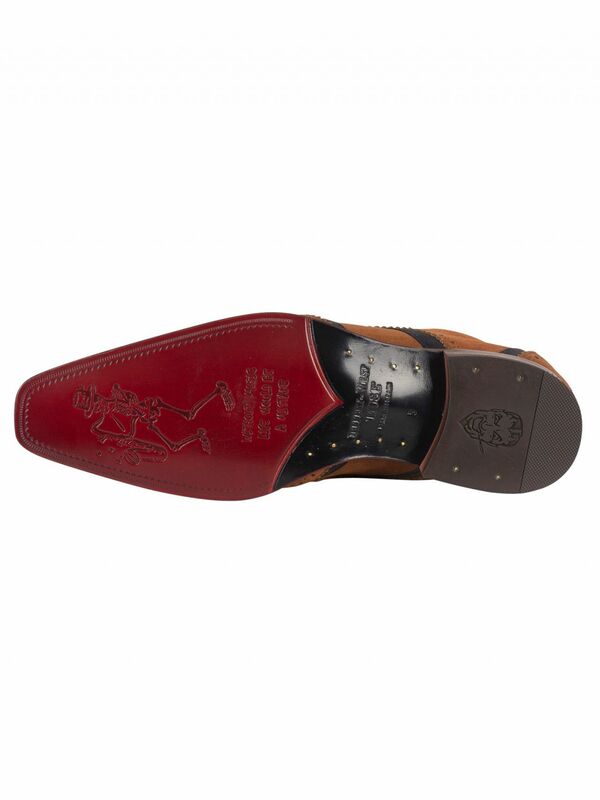 Offering in Ante Vacuno Tan/ Ante Vacuno Dark Blue, the Scarface Shoes by Jeffery West feature diamond cut out detailing to the rare, lace-up fastening with blind eyelets, slip-on styling and perforations to the front. 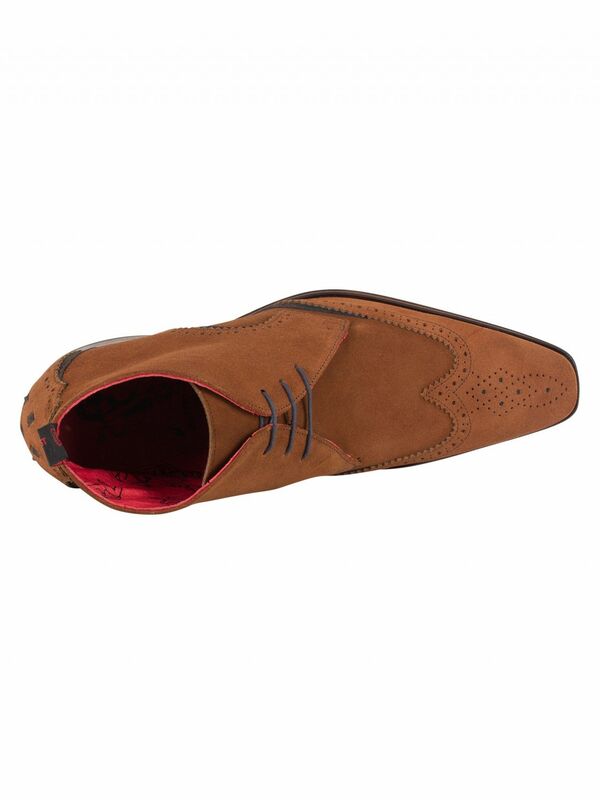 This pair of shoes has branding to the sole, with square toe tip design, polished leather upper and punched hole detailing all over. 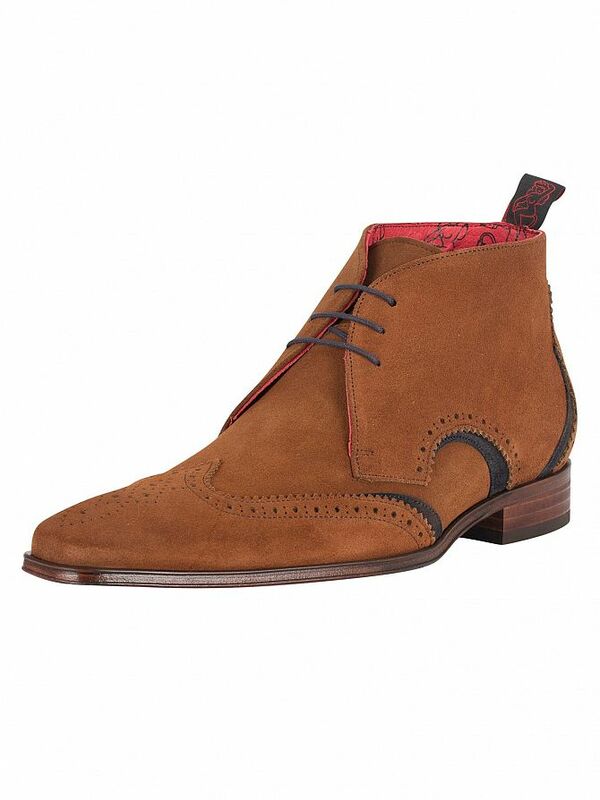 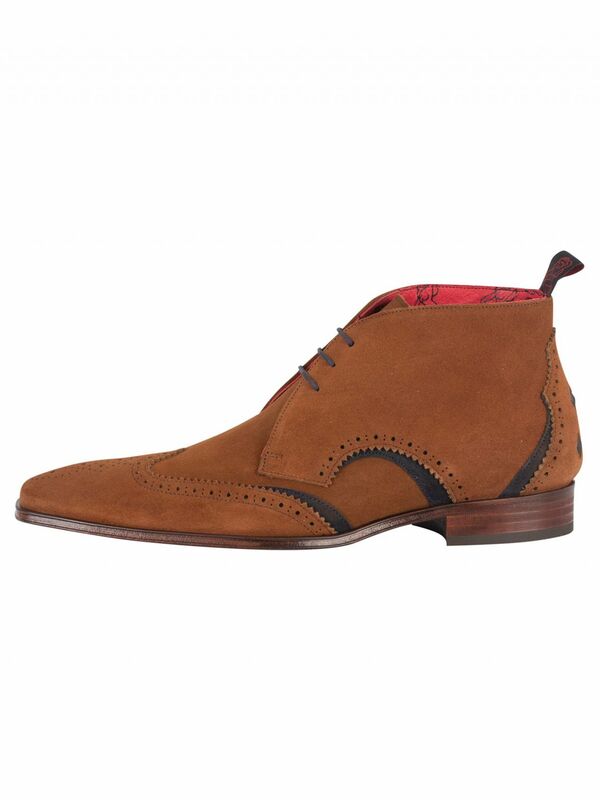 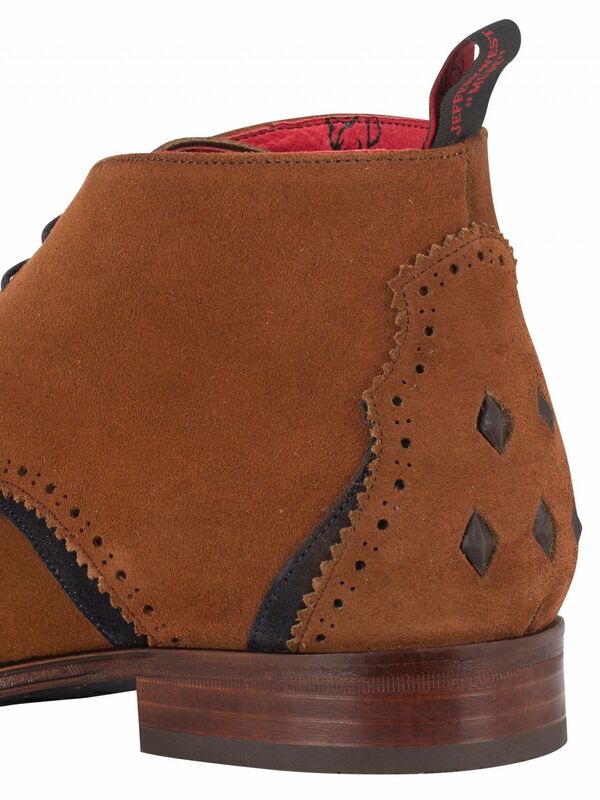 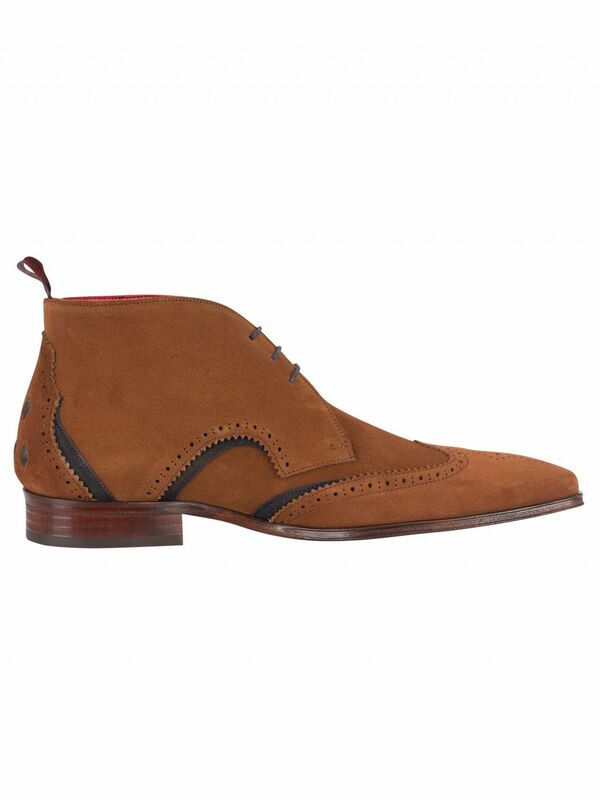 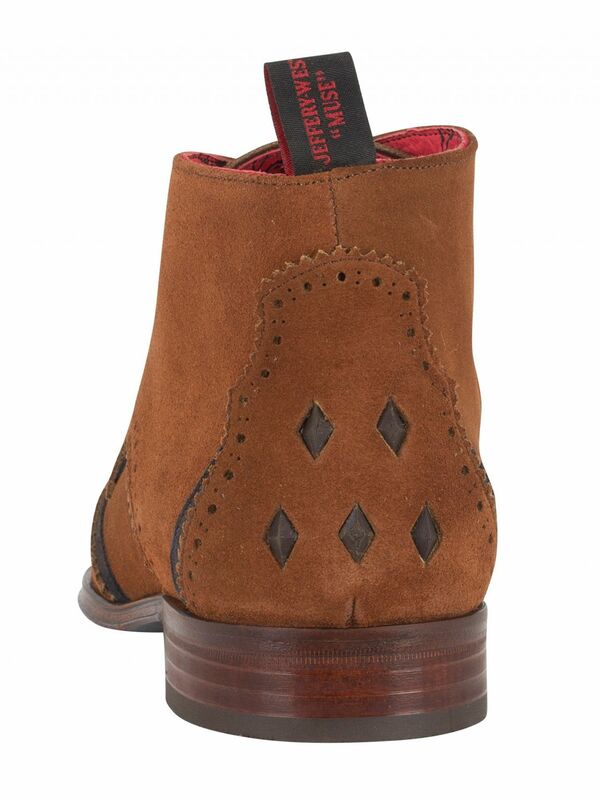 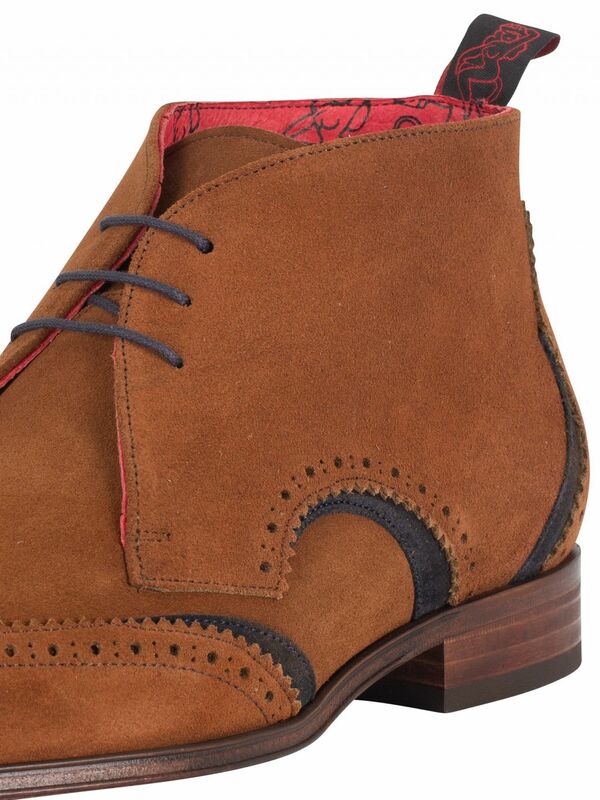 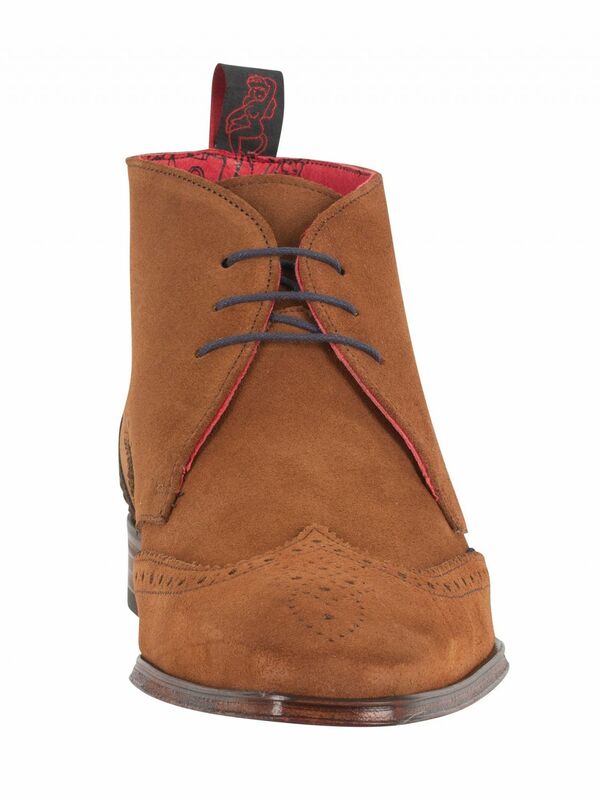 View similar Jeffery West or similar Chukka Boots.